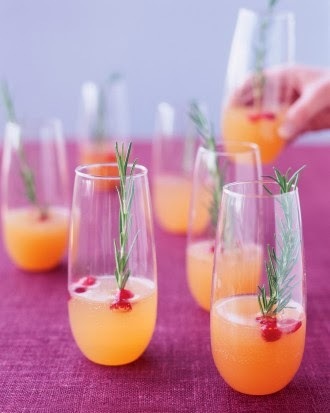 What's a holiday without cocktails, eh? Pretty darn sad, that's what I say. 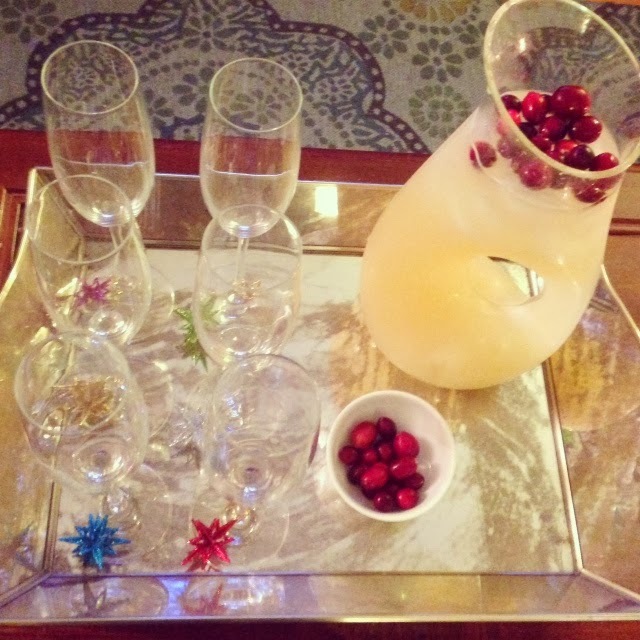 There are so many festive cocktails out there it's definitely hard to choose from! If you're looking for some last minute ways to make your Christmas shine a little brighter, serve one of these sparkly drinks at your holiday table! 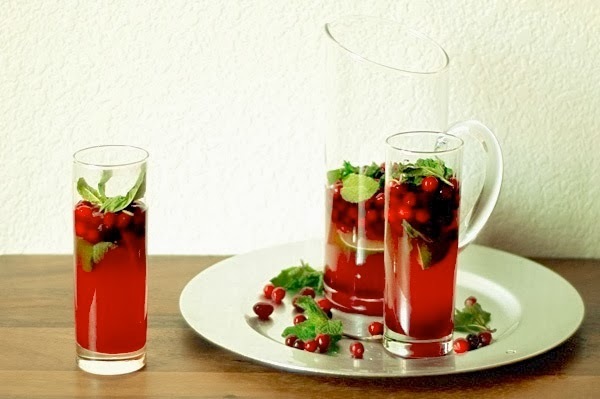 I'm loving this red and green Cranberry Mojito. Who said Mojitos are a summer-only drink? 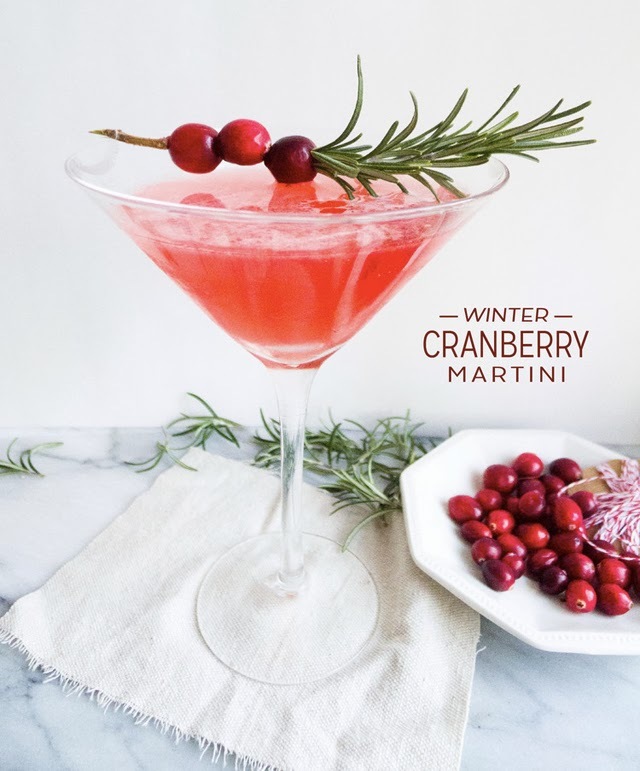 Staying with the Cranberry theme, this Cranberry Martini looks delightful, doesn't it? Martha typically doesn't fail me, and she proves to be a winner once again with this absolutely gorgeous Pear and Cranberry Sparkler. Isn't it pretty? In fact, I made a variation of this sparkler for a Girls Gift Exchange I hosted this past weekend and it was so refreshing! 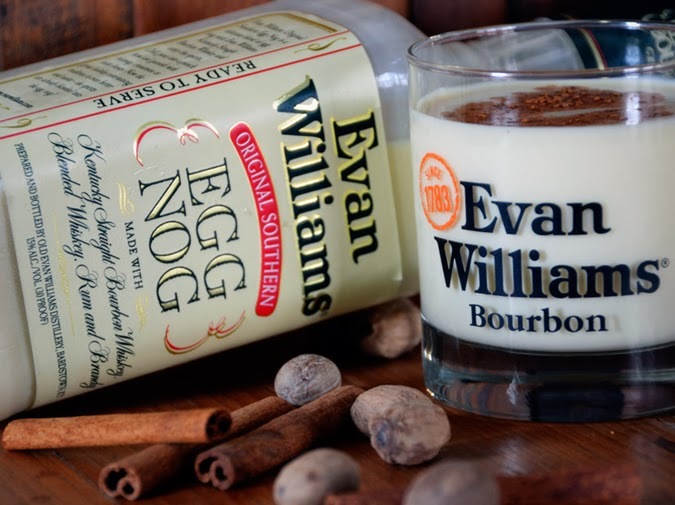 Perfect for these muggy 70 degree Christmas days we are having in NC! 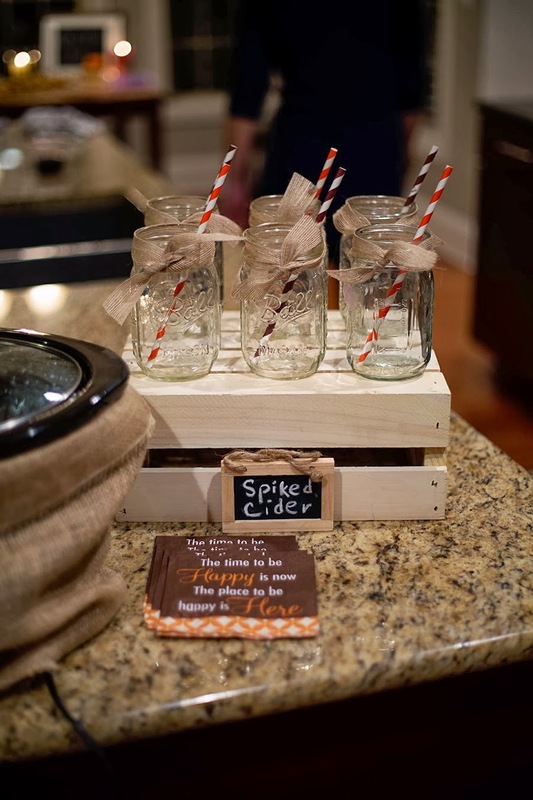 At our Fall Harvest Party before Thanksgiving, we did a simple spiked cider using Trader Joe's spiced apple cider and Bacardi Rum in the crockpot. It was a smash success. I highly recommend, it would still work for Christmastime! 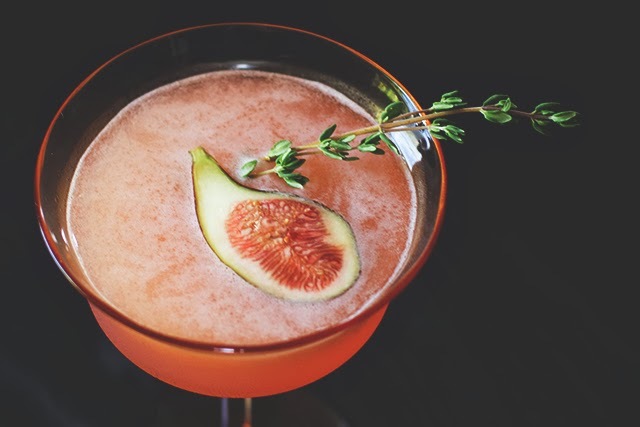 This Fig and Thyme cocktail is absolutely gorgeous to look at! I love how unique it is! 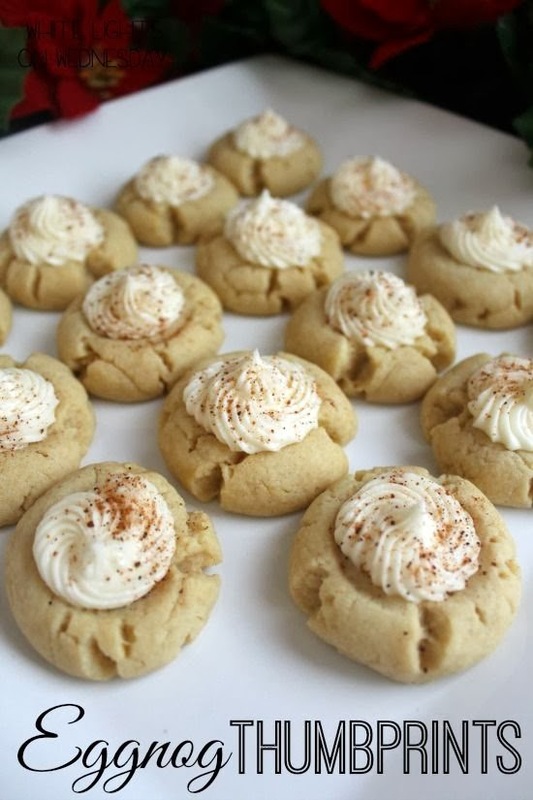 For my preggo friends (and cousin), this Apple Ginger Sparkler is pretty and festive. 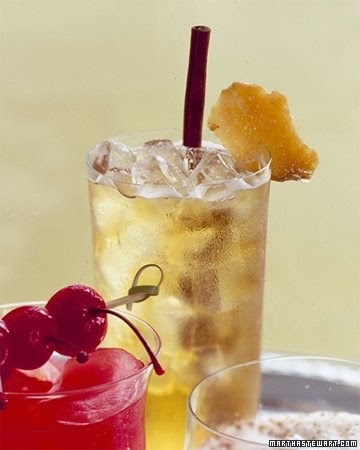 Just because your preggo doesn't mean you can't enjoy a lovely mocktail. 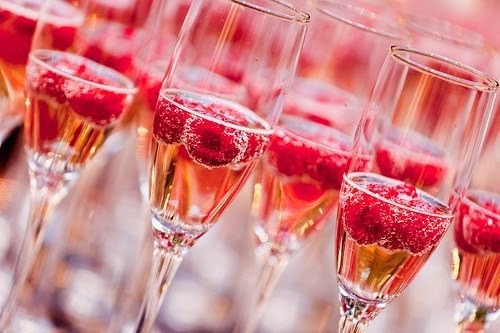 If all else fails, just throw some berries in your bubbly (or sparkling water) for a photo worthy cocktail display. If you're not finished with your shopping, you best be getting on it because Christmas is 2 days away (in case you hadn't heard)! I've got a few stocking stuffers left to buy but my time fighting the parking lot wars is close to being over. Seriously - have people been as mean in your parking lots as they have been in mine? Lots of Scrooges out there - be careful!